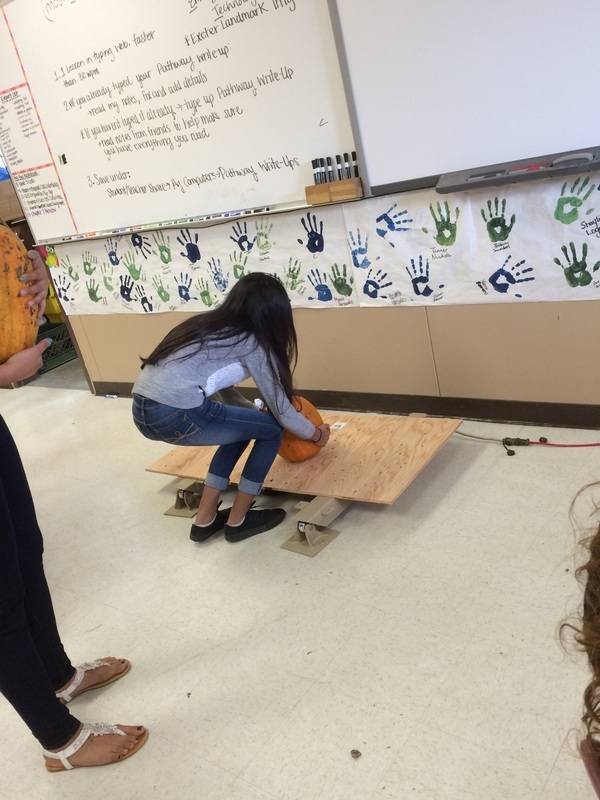 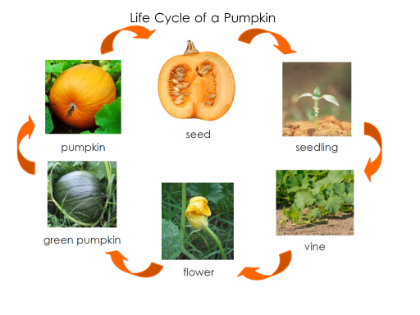 The Freshmen Integrated Project will be studying the life cycle and growth of Pumpkin Plants. 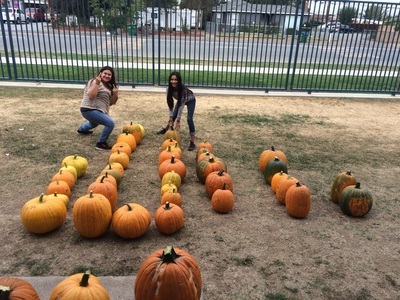 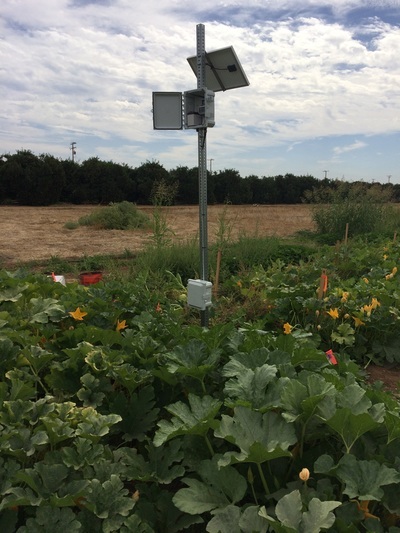 Students will be measuring the height of the plants and the surface area of the leaves as the pumpkins grow, as well as counting flower production. They will keep accurate records and data throughout all stages of growth. 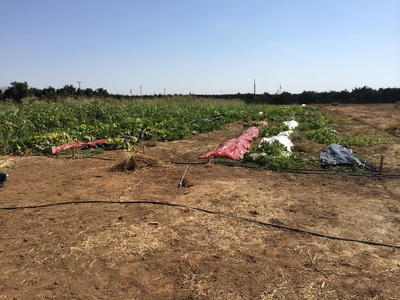 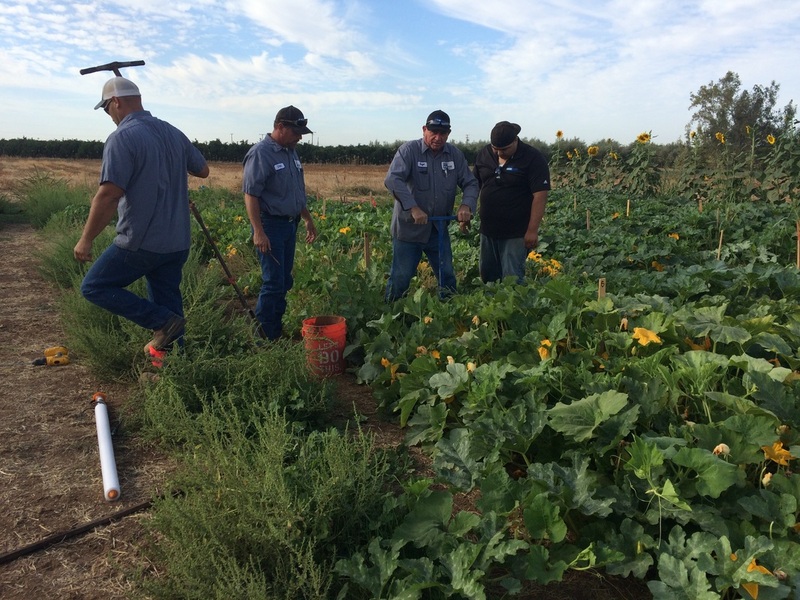 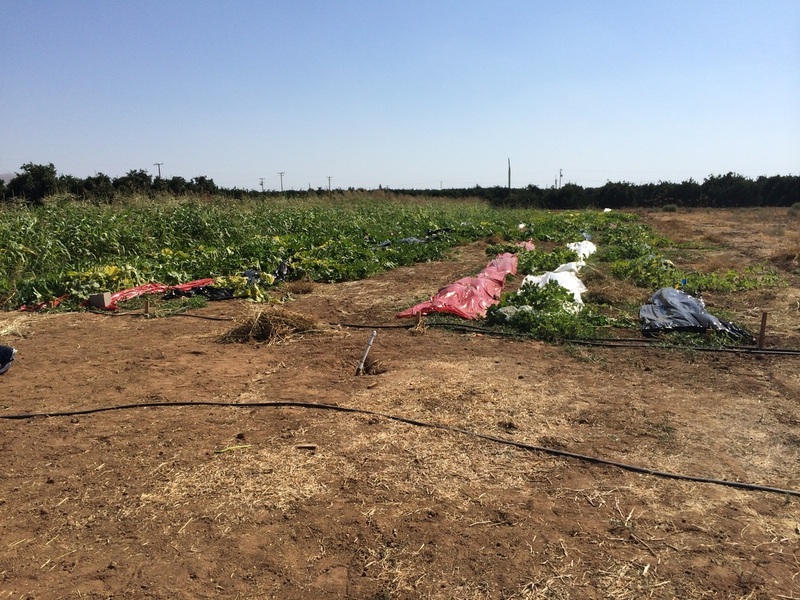 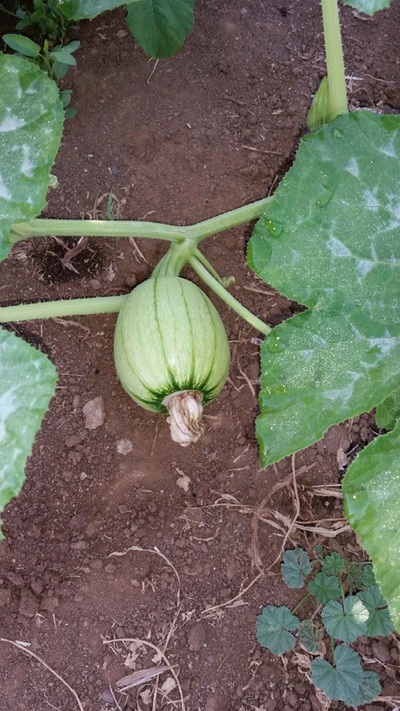 Throughout the project they will be learning agricultural knowledge, such as, germination, the parts of the flower, the stages of growth, identifying male and female flowers, harvesting, as well as, learning about and visiting a commercial pumpkin producer. 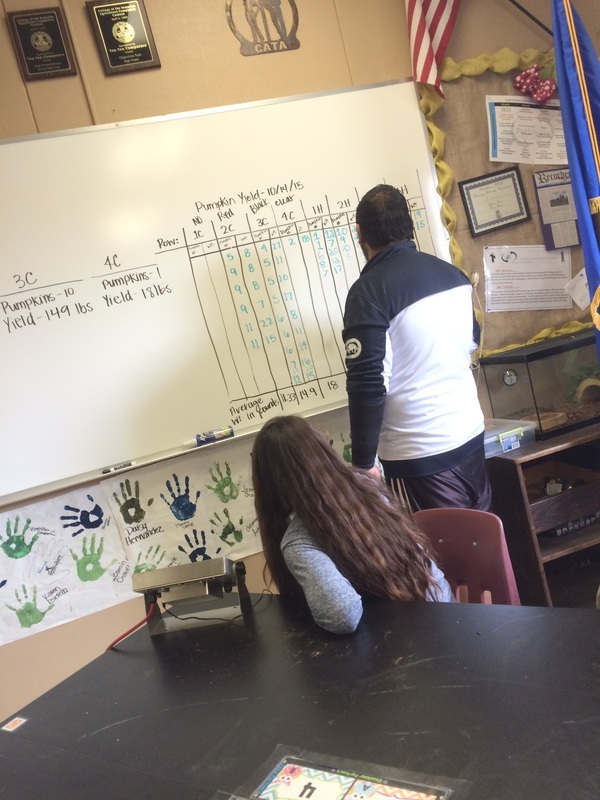 Additionally, students will be gaining important life skills such as writing, measuring, data analysis, and more. 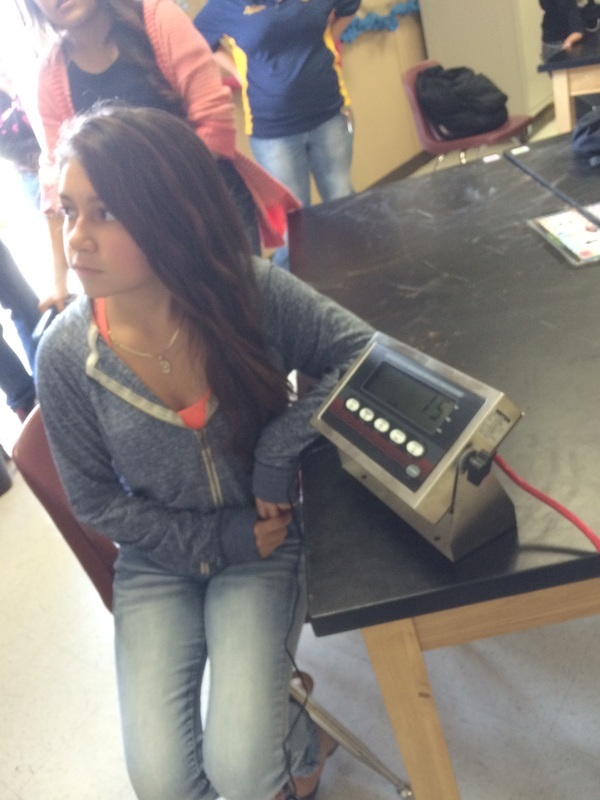 The Sophomore E.A.T. 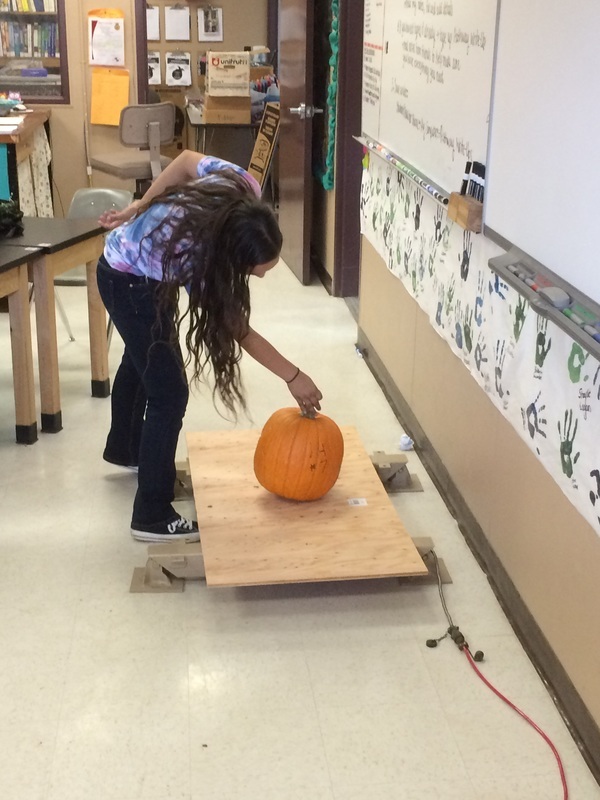 Class will be doing an integrated research project on the effects of colored plastic mulch in pumpkin production. The students will be following and conducting all the steps of the Scientific Method to answer the question: If you were a pumpkin farmer, which row cover would you use and why: red plastic mulch, black plastic mulch, clear plastic mulch, or no cover? Students will be traveling to the school farm to collect data, do research, keep an observation journal, and draw conclusions on their project. 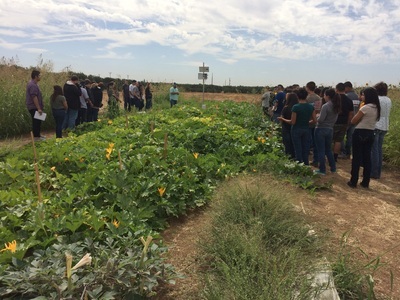 They will gain scientific knowledge on the scientific method and plant growth, practice scientific writing, and analyzing data. 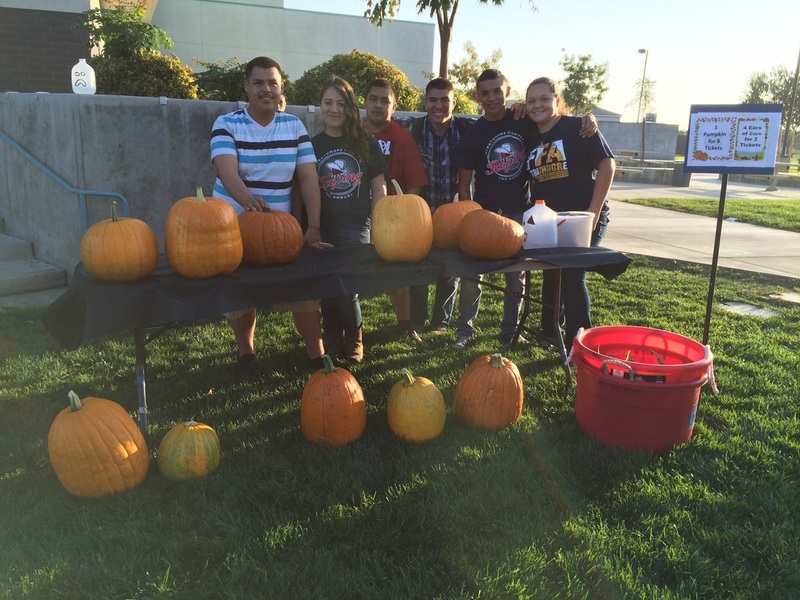 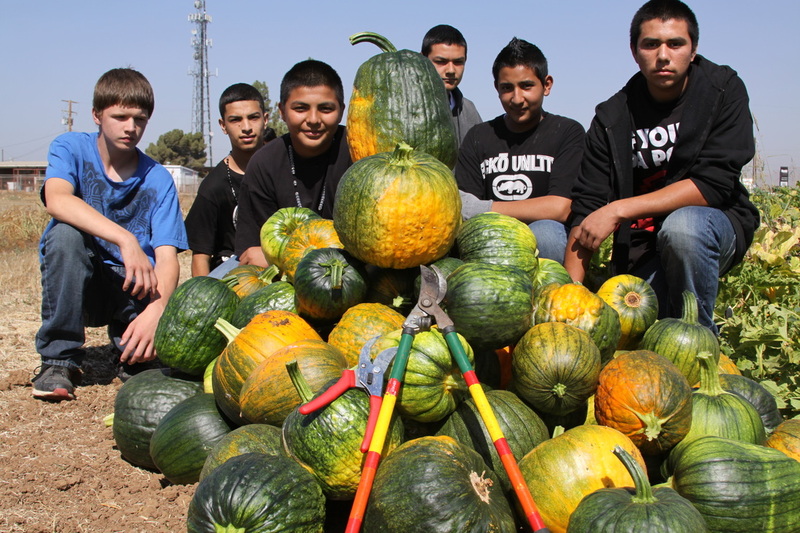 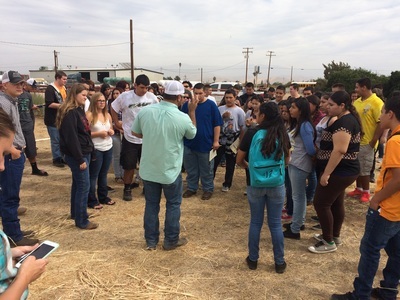 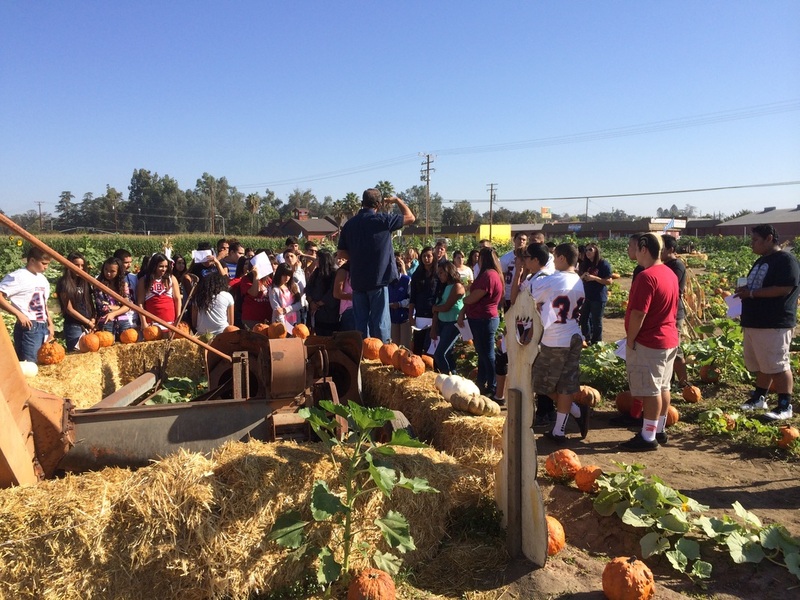 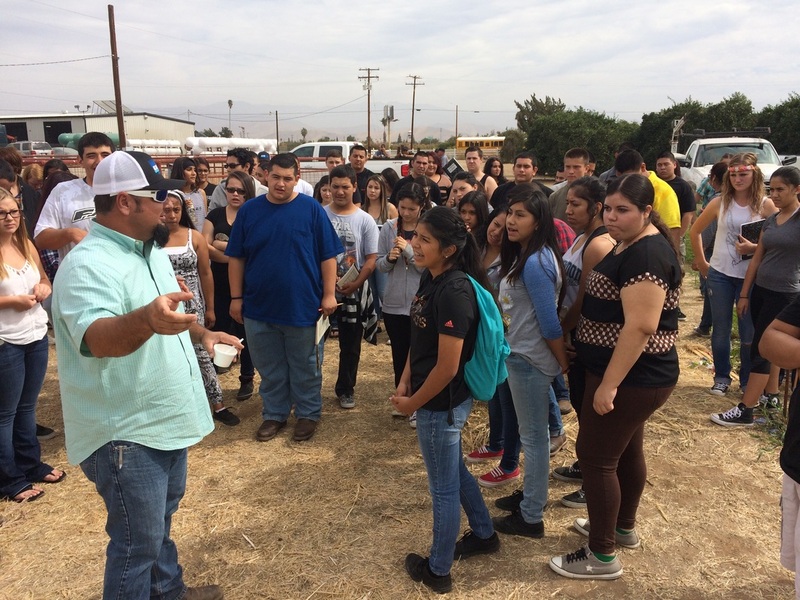 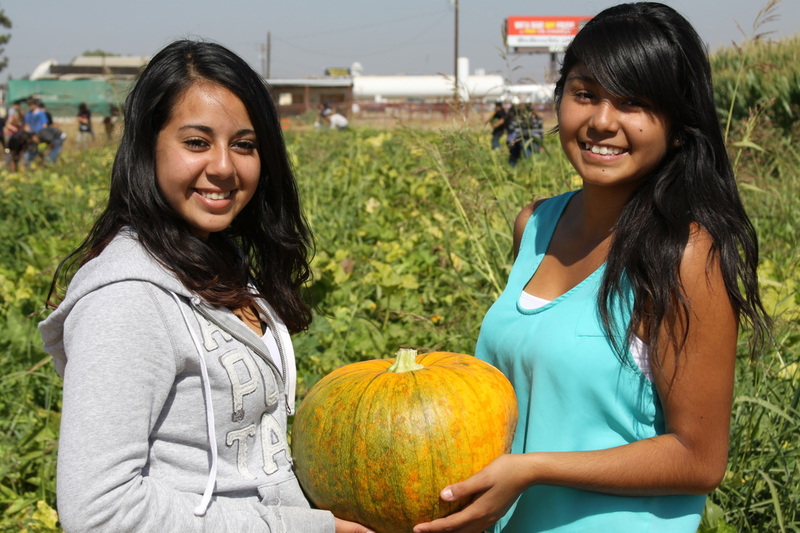 Students will also get the opportunity learn from and visit a commercial pumpkin producer. 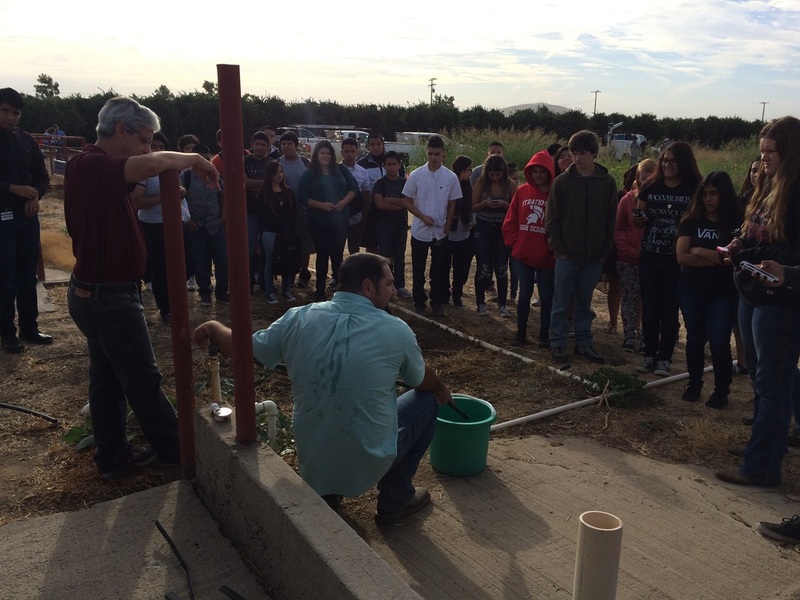 The Junior Pathway class will be doing a research project on soil amendments and nutritional requirements for blueberry plants. 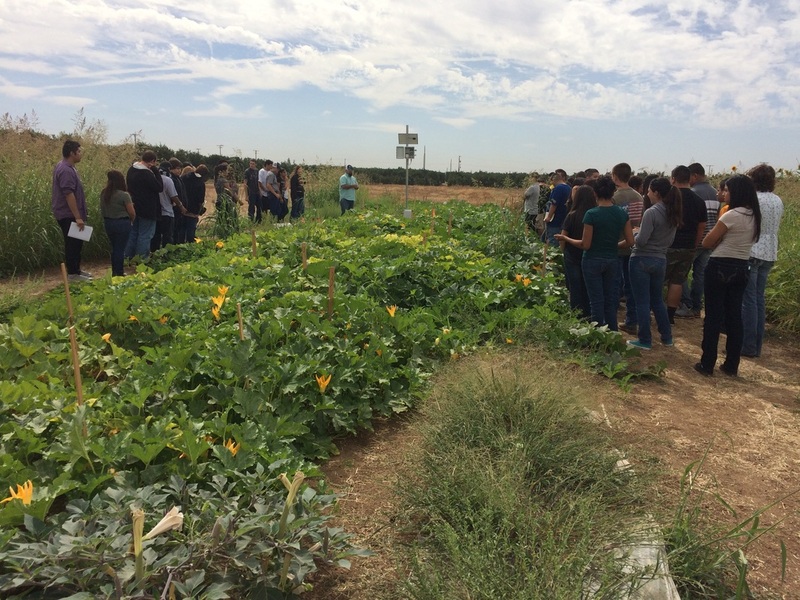 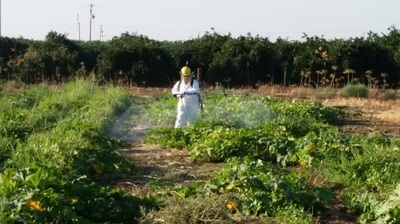 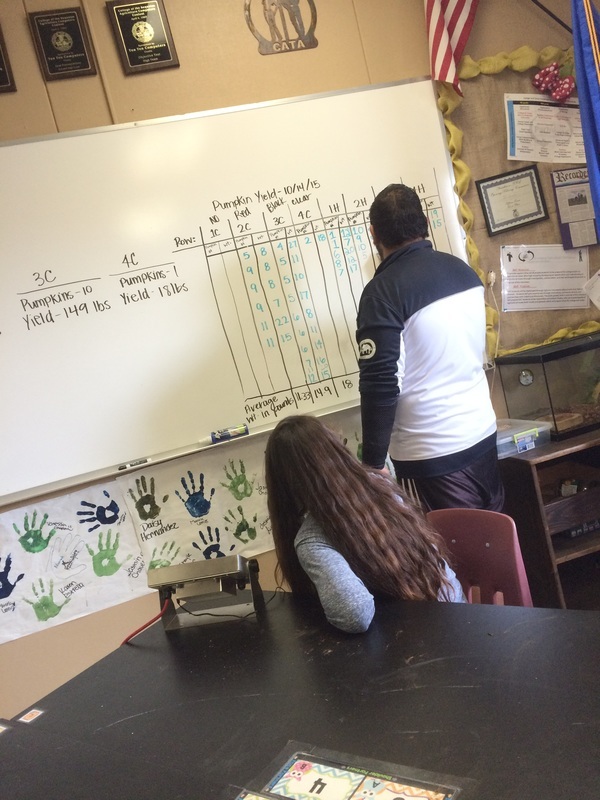 They will do research, construct a hypothesis, and carry out an experiment to test the nutritional needs of plants. 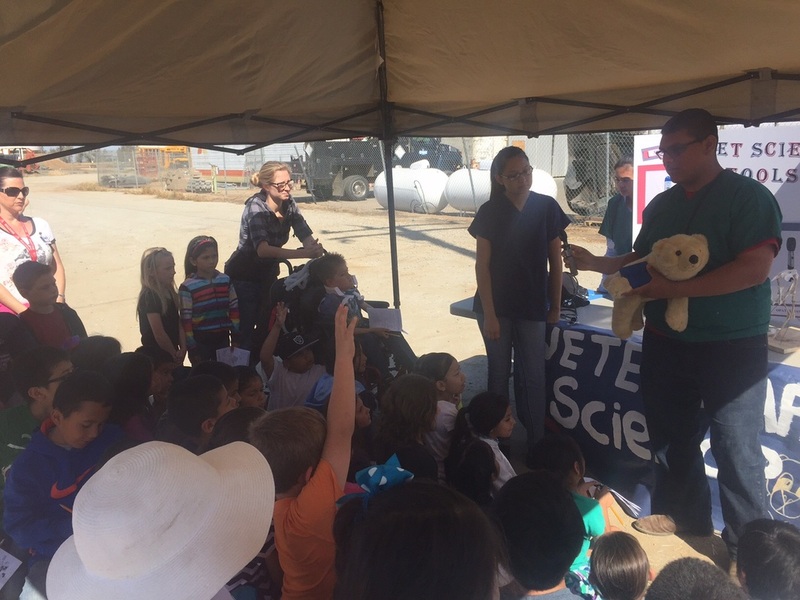 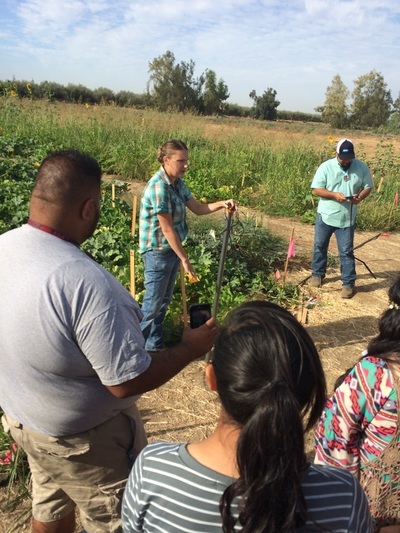 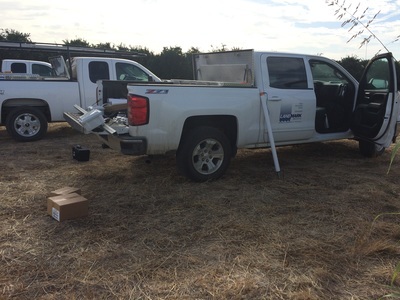 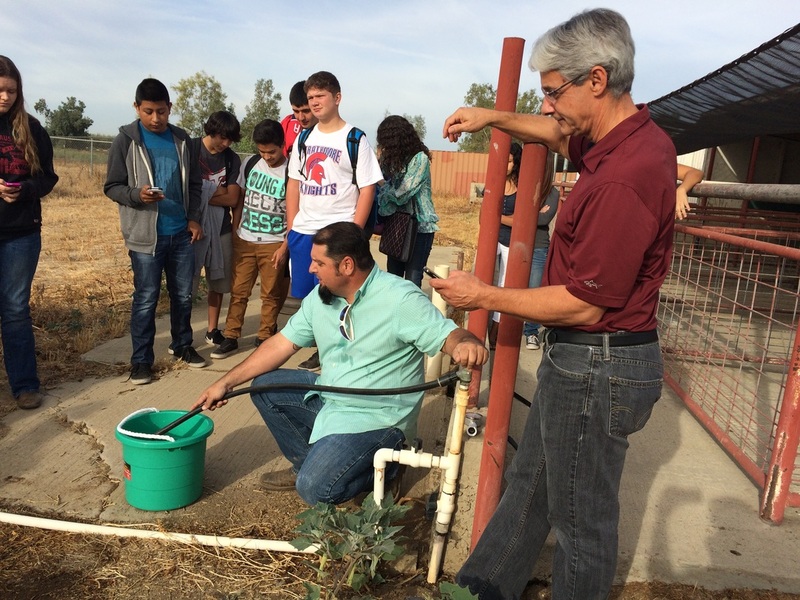 They will be visiting and working with Valley Tech Lab to learn how to do soil samples and read soil test results. 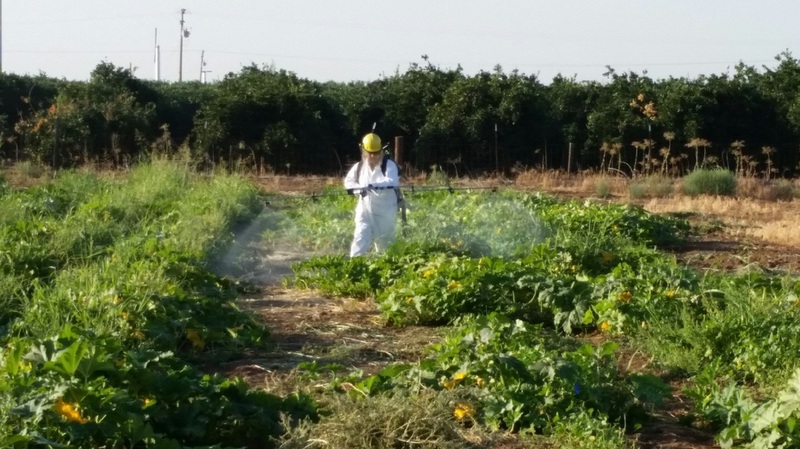 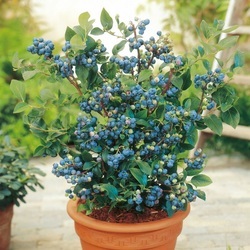 They will keep records of their projects and determine which amendments meet the needs of blueberry plants as they grow in California. 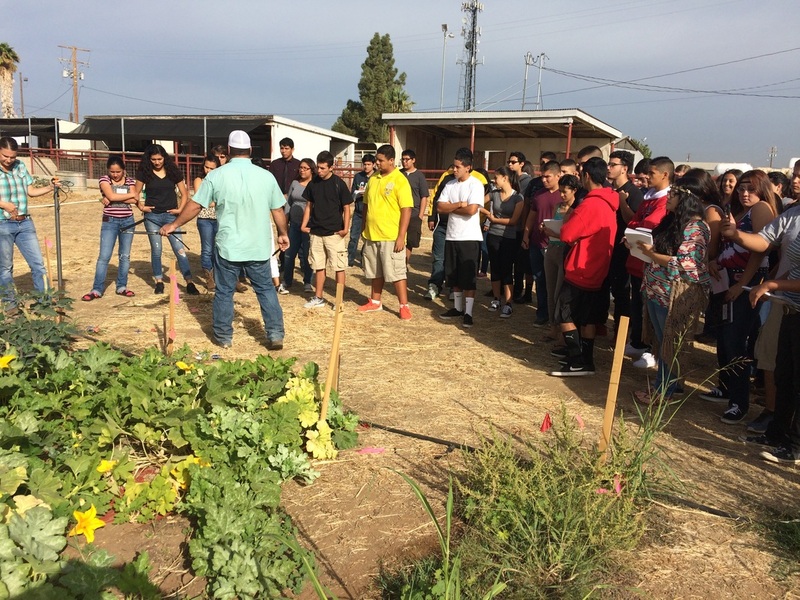 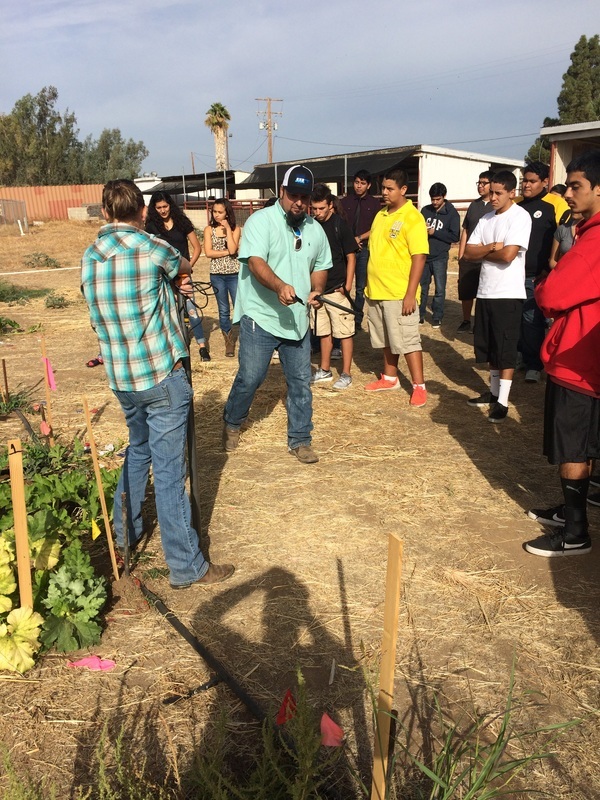 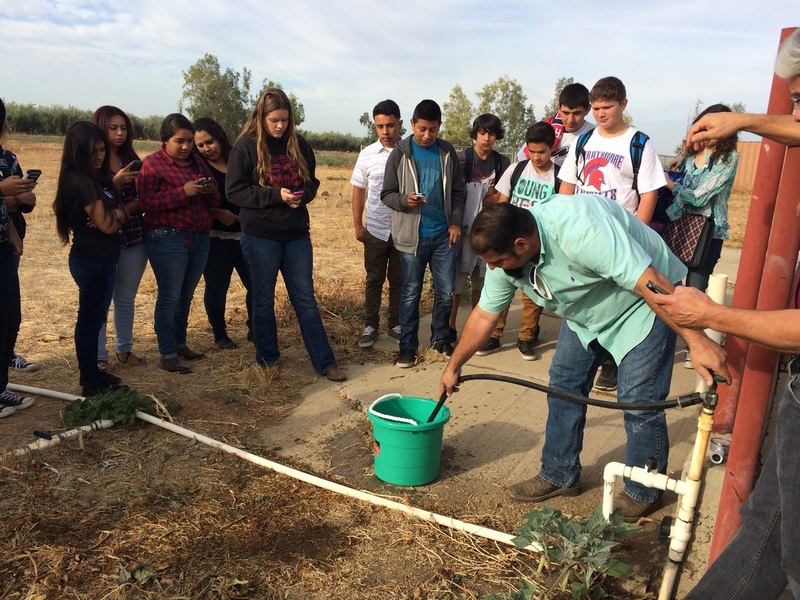 The Senior Integrated Project will be planning and producing an agriculture career day for 8th grade students. 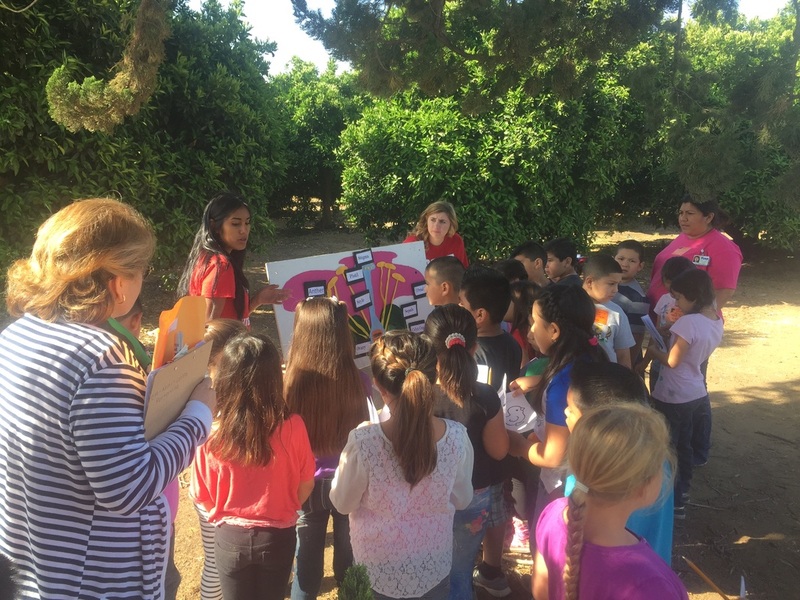 Students will be in charge of every step of the process including choosing and contacting presenters, inviting school, organizing supplies, and preparation. Students will gain valuable leadership and communication skills, as well as, writing, organization, and preparation. 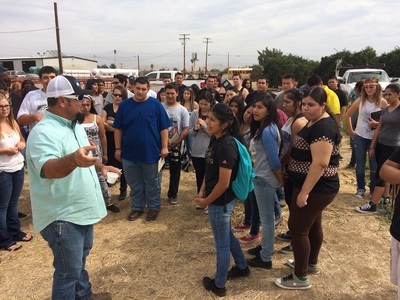 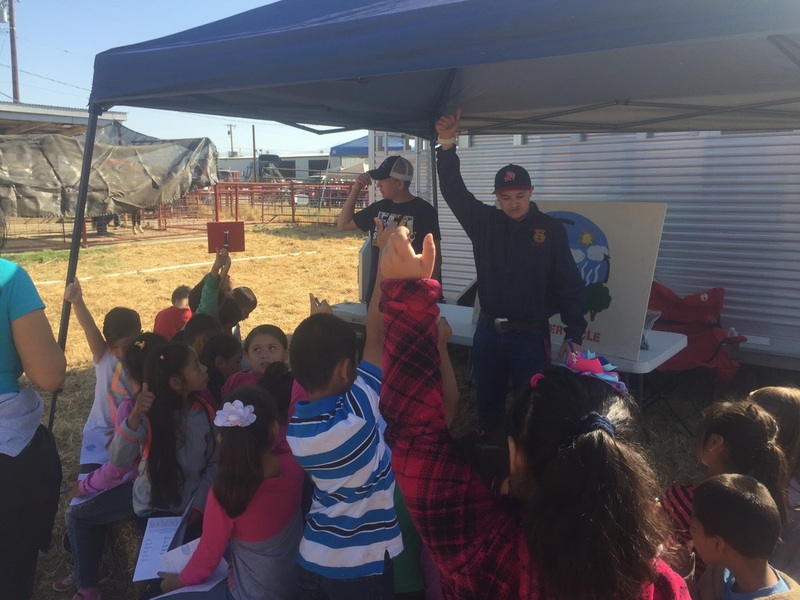 Students will have the opportunity to network with agriculture professionals and colleges, and provide a rewarding experience for our local 8th grade students.